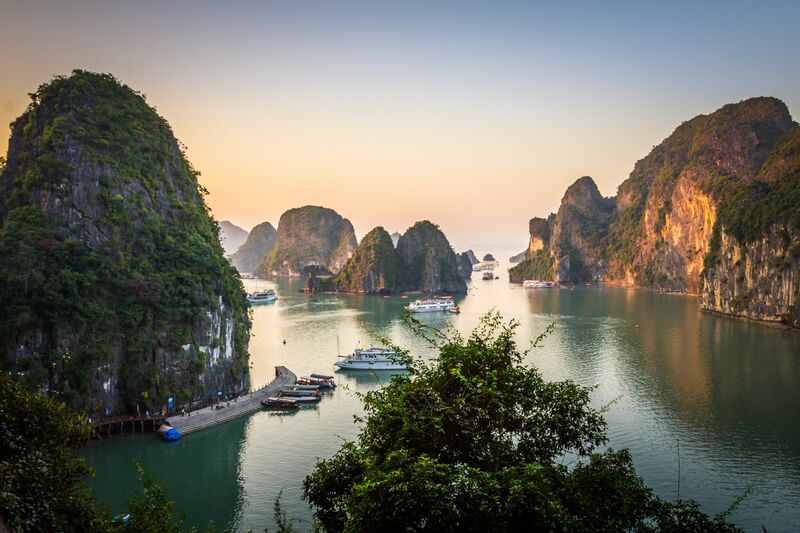 This tour gives you a chance of exploring three unique landscapes in the North of Vietnam: Hanoi, Halong Bay and Tam Coc. 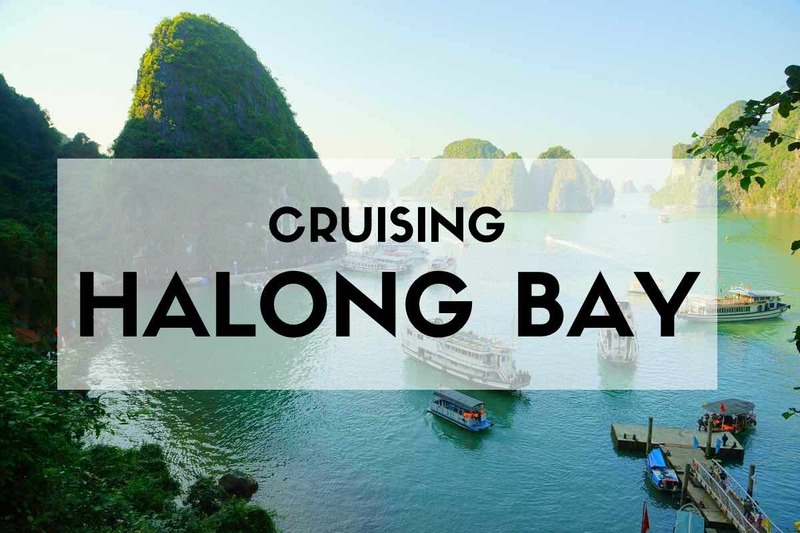 Hanoi is the capital and the cultural centre of Vietnam, Halong Bay is well-known as one of the most famous World Natural Heritages and Tam Coc is famous for the name “Halong Bay on Land”. The post Sea Dog Islet appeared first on Asialink Travel.